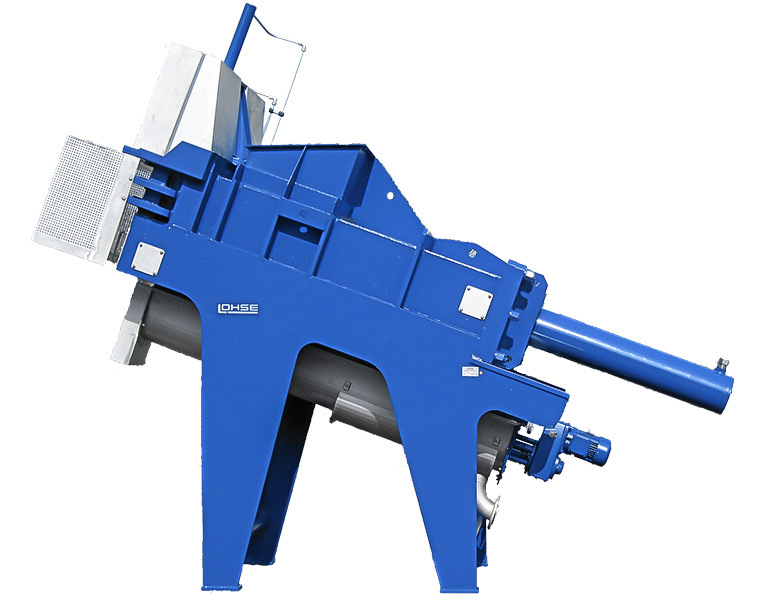 Dewatering press for dewatering reject from the waste paper pulpers. Plastic or metal wires are cut at the same time when dewatering process takes place. The pressed waste will be set out by a valve. 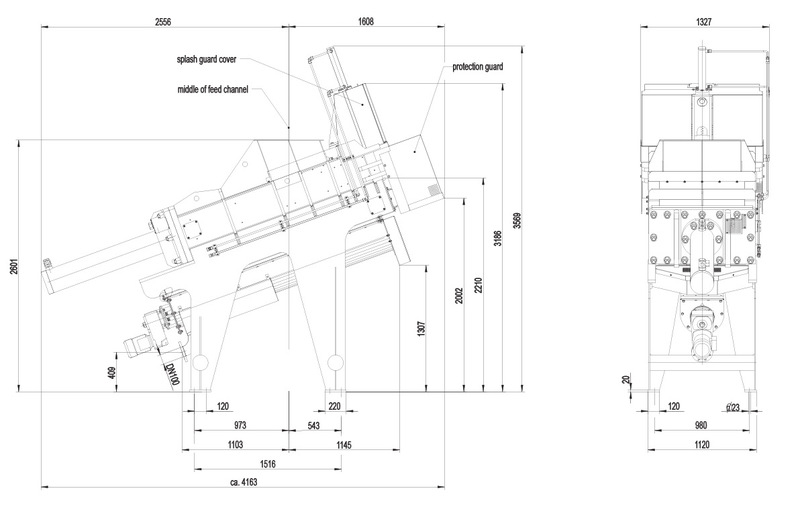 Its simple structure allows uninterrupted operation. Low follow-on costs due to few and simple replaceable wear parts.